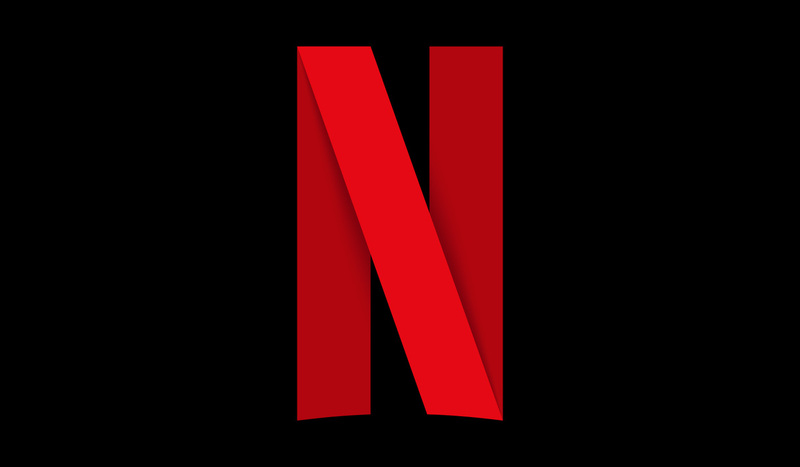 Netflix has to pay for all that amazing first-party content somehow, and the company has today announced that it will be increasing the price of every subscription tier for its U.S. customers. That means that the HD streaming pack that normally costs $11 will now cost $13, and the company’s 4K plan that allows for four simultaneous streams across multiple devices will move from $14 to $16. Anyone using the basic plan, which doesn’t even offer HD content let alone 4K, will see their price increase from $8 to $9 following the move. Netflix says that anyone signing up today will pay the new prices immediately, while anyone who is already a subscriber will see their price increase over the next three months. The increase in price comes at a time where more and more streaming services are becoming available, and customers are having to sign up to multiple services to get the content that they want. The dream of cable cutting was that people would only pay for what they want to watch whereas in reality, they’re having to pay for streaming service on top of streaming service instead. The result? They often end up paying the same, if not more, as they did when cable was the dominant force. Very good last two paragraphs. They will further decimate Netflix out of the current scenario. Might be the beginning of the end for Netflix. I get it they are trying to get more shows, but people will only pay so much before they find other means of getting the shows. The original price increase that Netflix made a few years back paired with their incessant pushing of a far-left political agenda caused me to cancel my subscription long ago. If they keep increasing their rates, many others will join me. Thank you! Will follow your same foot steps. The big difference with cable was that you had to pay an arm and leg AND you had to watch a ton of commercials. Still better off using multiple streaming services than cable. 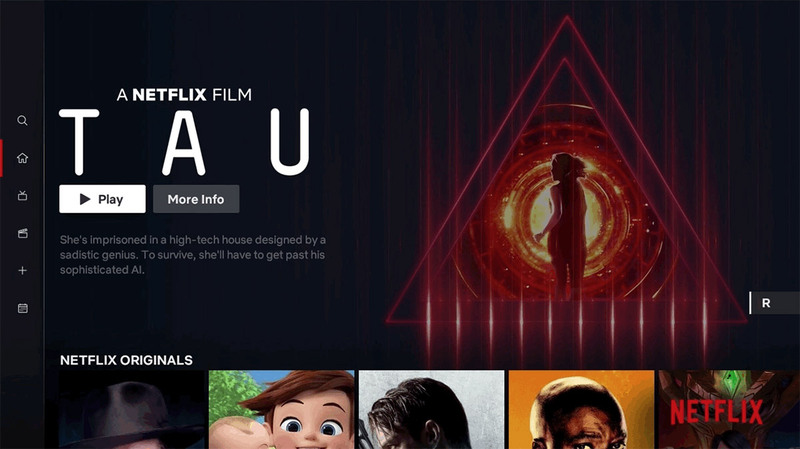 Netflix is making a dumb move raising prices when Disney’s service is around the corner. Between those cost increases and the increases in other services and the fact you need a least 3 different sources to cover all your channels and programs….you cable cutting dummies will be paying the same amount soon!